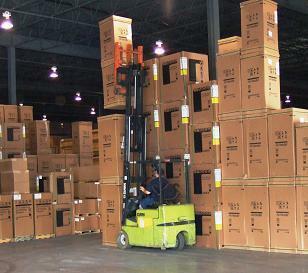 Warehousing - Trucking, Warehousing, Logistics - Mustang Expediting, Inc. In addition to the various transportation programs we offer, many of our customers who need it, have chosen to use our service of full inventory control and warehouse management. Often these programs are linked with various transportation services allowing the customer the sales flexibility and cost variability to better manage their product distribution.